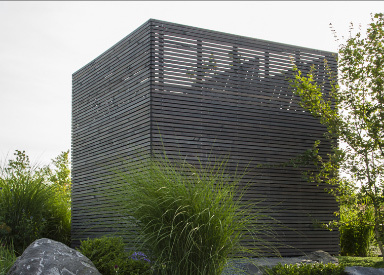 The design of a sustainable garden is a process that is not completed in the first year. 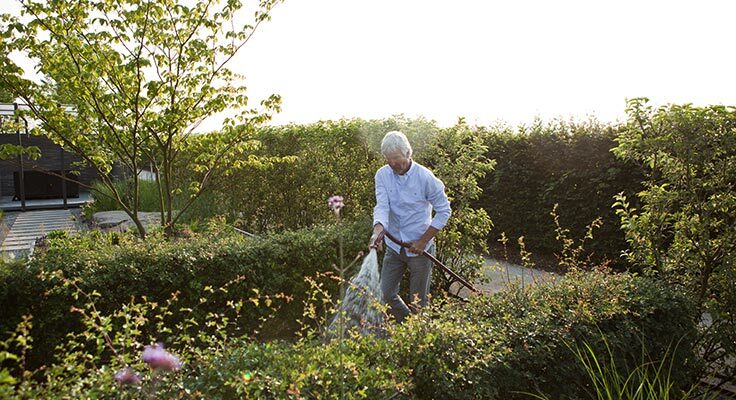 A good garden is developed further and optimised through expert care. 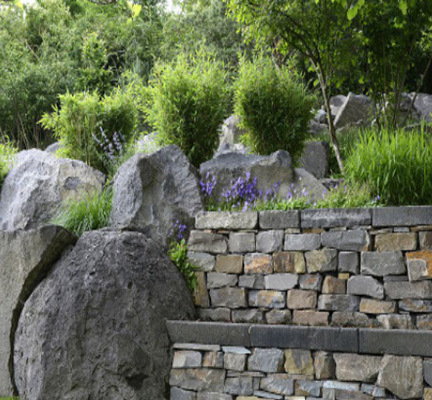 It is highly advisable to have the gardener who designed the garden take care of it especially in the time following completion, but also in subsequent years. This includes the manual cutting of plants as well as the exact contour cutting of woody plants and hedges. Upon request, our team carries out all work efficiently and in ideal cases at precisely the right time, usually twice within a season. 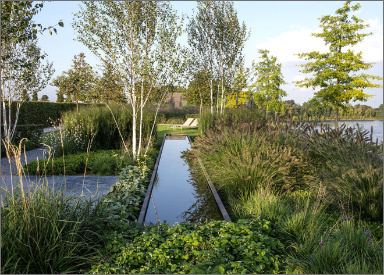 The gardens we design are always easy to care for. Since plants are a living element, they always need a certain amount of support. The garden thus also offers the potential to use your own hands. We are happy to make our know-how available to our clients and equip them with professional tools to make their gardening even more enjoyable. 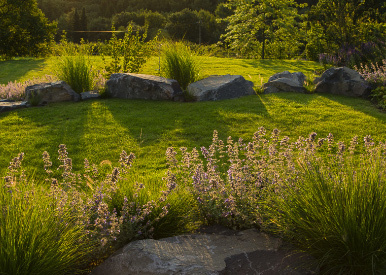 Would you like to gain a more detailed impression of our services with the development and care of gardens? Then take a look at our project selection in the Projects area. The slope is caught by rocks, dry-stone walls and terraces. Passion and the very best quality work. Find out what Peter Berg does, and what distinguishes his work.